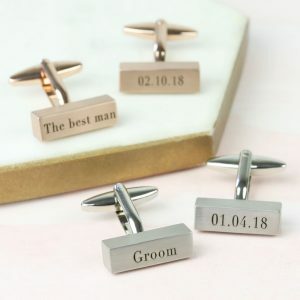 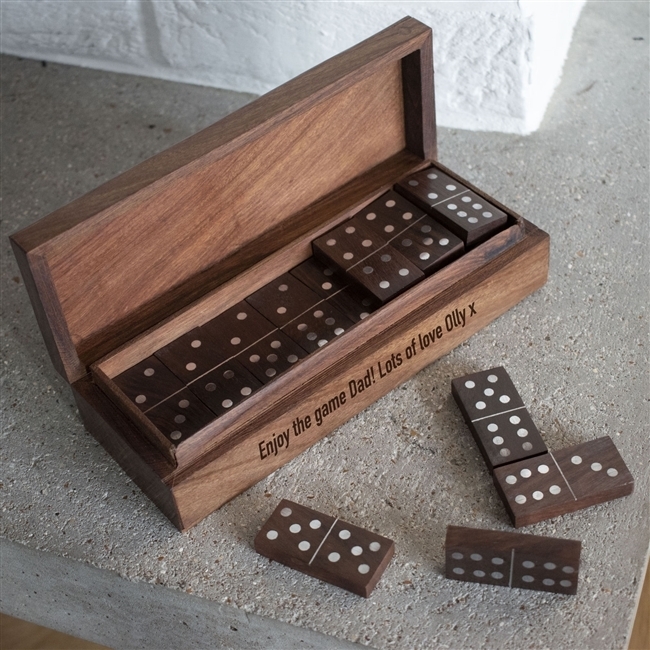 Beautifully hand crafted this Personalised Wooden Domino Set is a superb gift for all. 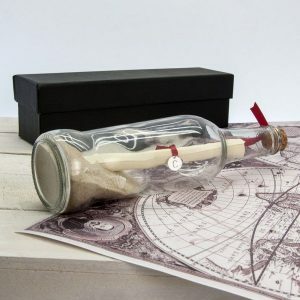 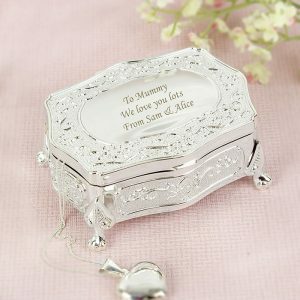 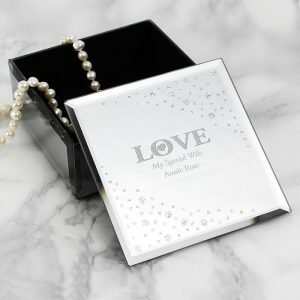 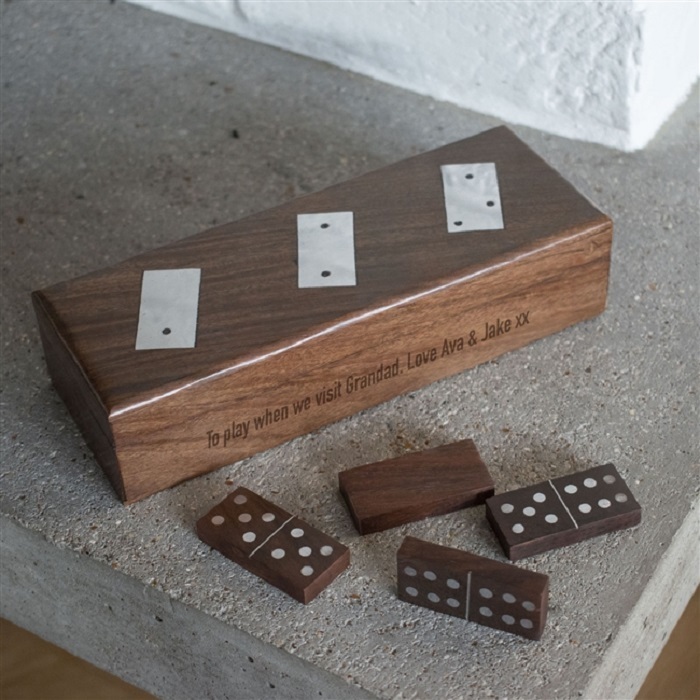 The box is made from a lovely sheesam wood and engraved with any message, up to 50 characters (incl spaces). 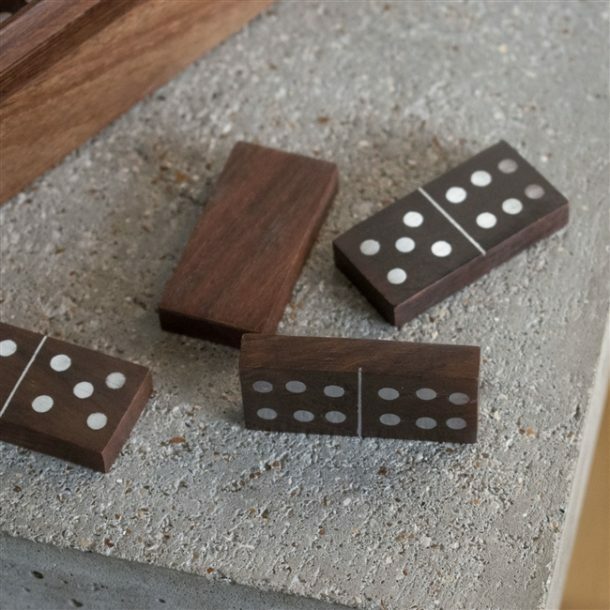 The small domino pieces are made from mango wood, with both timbers considered sustainable. With 28 dominoes inside, which are set with inlaid aluminium motifs, it’s a lovely gift for those who love traditional games. 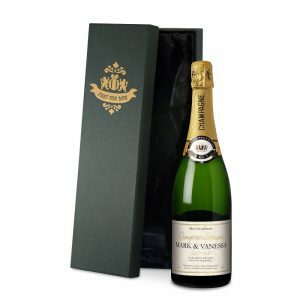 A gift for family and friends who love to have competitive games nights at home, or for a Birthday, Christmas or Retirement present.